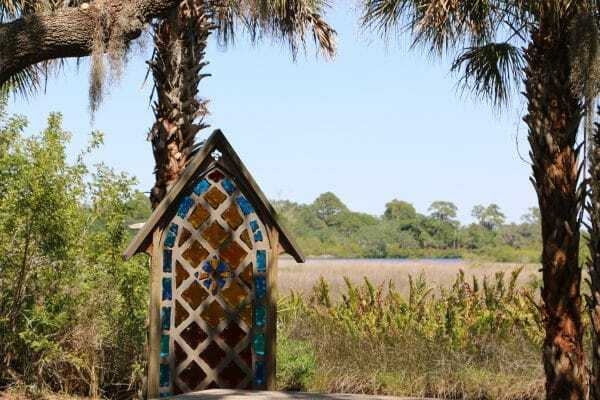 In 1979, the Episcopal Diocese of Southwest Florida recognized the need for a place where guests from all over the world could congregate and worship in a tranquil, transformative environment. DaySpring found an idyllic home in what is now 97 acres of “Old Florida” property along the north bank of the Manatee River. Today, DaySpring welcomes hundreds of groups a year, as well as our own adult and youth programs, camps and daytime events. Get in touch with us if you need a unique place for your group. We host everything from leadership training and arts events to team building and educational conferences. While there are a wide variety of groups here, they return year after year for our hospitality, facilities and nature-packed setting, all located near the Tampa metropolitan area. 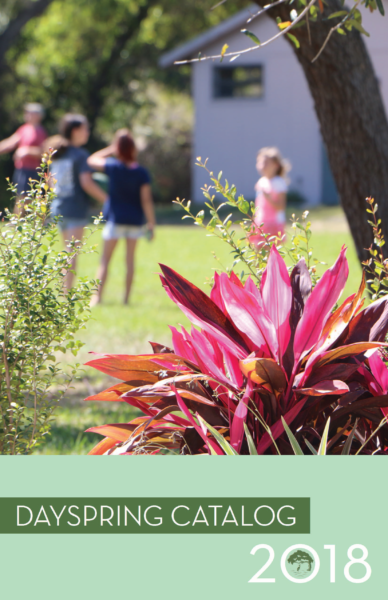 DaySpring plays a vital role in the mission and ministry of the Diocese of Southwest Florida. DaySpring’s mission is “to be a sacred place in the heart of our diocesan community that exists to enrich and empower all people in Christ.” We feel the best way to do that is through our ministry of hospitality. DaySpring is open to all persons who are seeking spiritual renewal and personal growth, regardless of denominational affiliation. 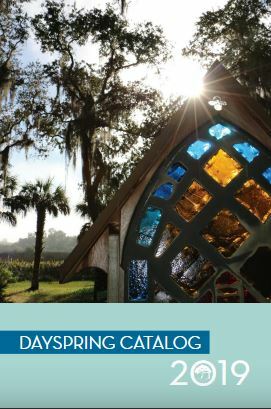 A treasure in the life of the Diocese of Southwest Florida, DaySpring is a beautiful piece of protected "Old Florida" with modern meeting amenities. We consider it a Sacred Place and enjoy sharing it with many people of different faiths and backgrounds.